Most of us know that self-care is essential for happiness. But do we take the time to think about what self-care actually means for each of us? Exercise, sure. Eating well, yes. Then, of course, there’s hydrating, sleeping sufficiently, meditating and doing whatever other relaxation rituals work for you. 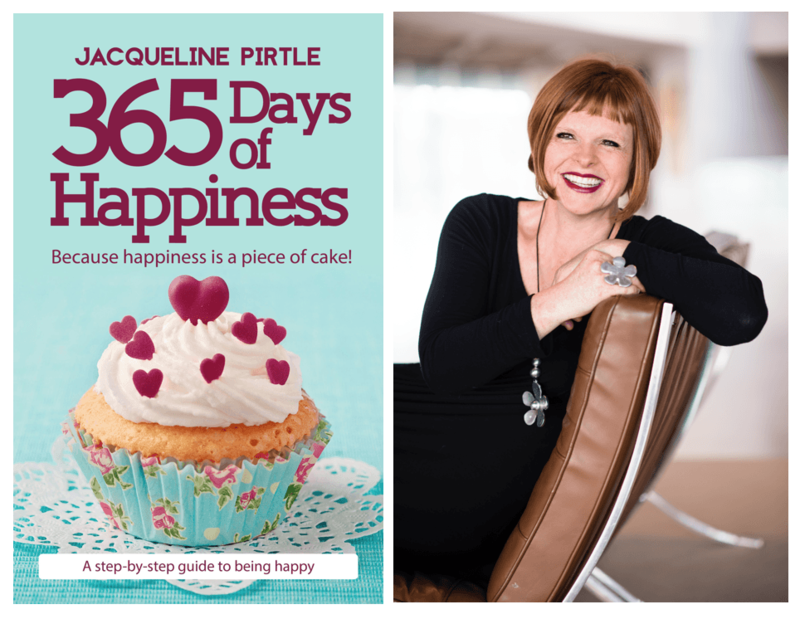 I caught up with Jacqueline Pirtle; Life coach, healer and author about how to create a Happiness Practice, how we can attract more Happiness, how to make Happiness a Lifestyle and more – so keep reading! Happy; Big-hearted; Adventure-Loving; Red-head; Strong-minded. Everything and everyone that IS in my awareness is an inspiration to me. Living vividly and inspiring others to BE and live happy too. Bad is a strong word. To me, nothing is ever bad or good until I make it that way, but being impatient – sometimes very impatient – can make it occasionally harder for me than it needs to be. On the other hand, my impatience also makes things happen—usually really quickly, and that is a gift. Every time I get to help and serve someone it is a new highlight again and again—and, of course, writing my best-selling book 365 Days of Happiness, that is a huge highlight. Tell us more about being an energy healer. It is a huge gift and I am very grateful to BE able to help so many people. Early on in my life, I realized that I see, hear, smell, taste, and think of the experience as a whole being – body, mind, soul, consciousness – in this physical life a bit differently than most. I sense people’s (no matter if they are physical with me or not) thoughts, feelings, energies and souls – I understand where they are hurting and why they are hurting, what words they need to hear, what energetic shifts they need to experience, and what touch or action they need – in order to feel better. I channel that gifted wisdom and either shift their energies myself or translate the knowledge to the person so they can understand themselves better and focus on feeling better. Sometimes it is a mix of both. To me, it all starts and stops at the energetic level. 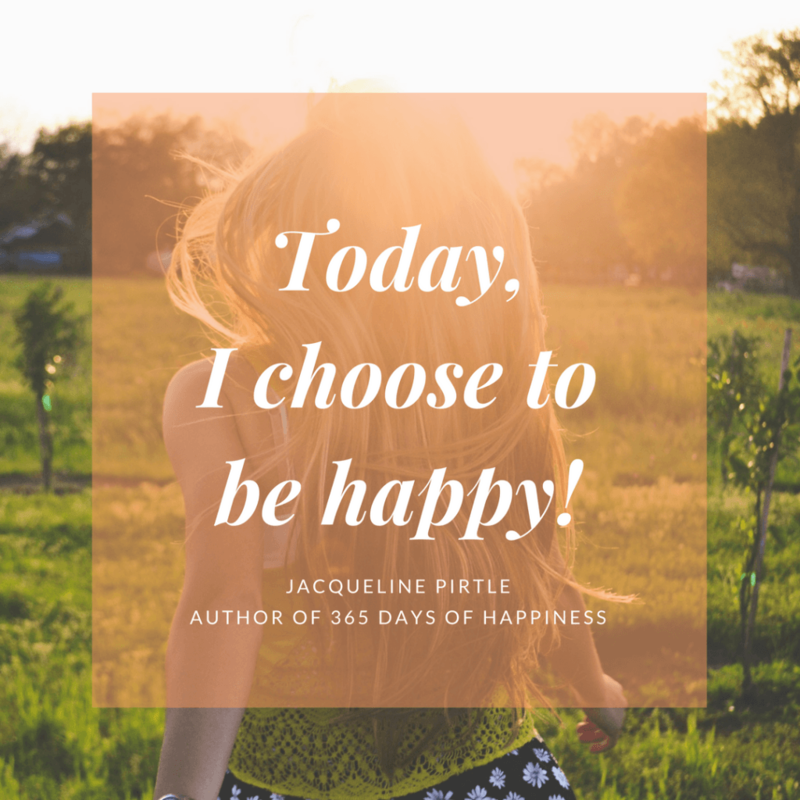 I have also always had – and still have – this wonderful nagging voice in me “But Jacqueline, there has to be a happier way to do, see, think, feel, taste, smell, or hear this” which keeps me always reaching for more and more of the “good-feeling and being happy” high for life frequencies. That is where my mindfulness & happiness coaching comes into play. By teaching people to pull their whole being – body, mind, soul, and consciousness – to be ONE they can define who they are and go on to BE and live their happiness. The result is that their health peaks, joy, abundance and success arrives, and life simply goes right for them. Ha! It’s not like I said to myself “I want to BE an author.” It was more like one thing lead to another… I decided to devote every day in 2017 to write about happiness (based on my energy work,) what it means to me on that day and what I am spiritually guided to focus on — in order to feel good. The writings became a blog that helped many people and eventually made it into a book. Voila, I was an author. What is the inspiration behind ’365 days of Happiness’? My knowing that I am responsible for how I feel and what my life is like, and since I want to feel good, I can shift to being and living happily wherever and whenever I want to. I AM in charge! And my stubbornness to BE and live as the best and happiest me I can be, because we are all energy, connected, and sharing our energies with each other. If I am happy, an important part of the world is happy—I make the world a better place when I am happy, so does everyone else. How do you create a daily ’Happiness Practice’? By wanting to BE happy, by committing to being happy, by making feeling good a priority, by practicing happiness, and by going out there every day to BE and live my best happiest me. How can we attract more happiness? Happiness is not something you do, it is something you already ARE. You and happiness are never separate, but always one. Think about your breath and heart-beat—that IS happiness, making your physical life possible. Think about your smile – it is pure happiness. By being the happiness you already ARE, you will attract more of it because how you see, feel, smell, hear, taste, and think right now is what is being matched and delivered to you by the universe for your “next.” In short… if you are happy now, you will attract more of anything and anybody that feels good to you, automatically. What are your top tips for making Happiness a lifestyle? Practice pressure-free happiness, by letting go of all expectations as to how happiness has to BE for you. A smile is happiness and a good cry can be happiness. Practice resistance-free happiness by acknowledging all that is happening for you right now without judging or digging deep into the why. Then honour it with “I accept, I respect, I appreciate, I thank, and I love what is happening for me right now.” Everything and everyone always happens FOR you, never to you. Create a healthy happy environment in each of your components; your body, your mind, your soul, and your consciousness. For Your Mind: acknowledge all thoughts, shift the ones that don’t feel good to thoughts that do feel good. Practicing this will make positive thinking your normal way of being. For Your Soul: Practice heart-touching things like listening to moving music or watching a sunset that makes you all “fuzzy” inside – that nourishes your heart, the home of your soul. For Your Consciousness: there is always something going right for you right now – in your consciousness – find it and focus on it. Every encounter I have with anything and anyone is a fabulous collaboration—every bird I hear, every food I taste, every person I meet or help, every podcast, every TV segment, every mention of my book, and you interviewing me here, are all amazing collaborations and co-creation that are magical and beyond. I am so excited because I just launched my course-program called 365 Days of Happiness through which I support clients for 365 Days to BE and live their happiness; it includes lessons, sessions, them reading my book, and 365 Days of guidance to live a more fulfilled and vivid life. Are you ready? Yes, you deserve to BE and live your happiness because with being in this physical life, you are immediately deserving of whatever makes your heart jump for joy. Go for it and go get it! Stay true to yourself and don’t budge. A soft, warm, plush – and cuddly – coat, candles, chocolate, and red wine. That IS happiness! Anyone who is purely themselves – by going for their true look, true personality, true passion, or true lifestyle. If in doubt choose happiness, because by choosing happiness you are choosing YOU.